In unspoiled Icelandic landscape. 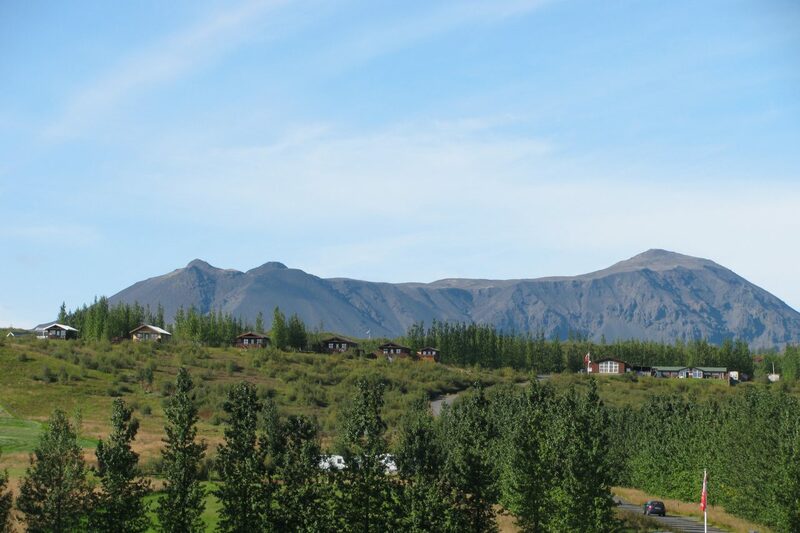 Centrally in the Golden Circle, close to Geysir, Gullfoss and Thingvellir. One hour from Reykjavík. Cozy 34 m2 cottages that each houses 4-6 people. In each cottage there are two bedrooms each equipped with a queen size bed, pillows and comforters. The living room in the middle of the cottage can easily be converted into sleeping quarters for 2 kids or juniors. The living room includes a studio couch, wifi and a stereo. The adjacent kitchen is fully equipped, includes tableware for 6 people and comes with a coal barbecue grill which is located on the patio. Set in a very romantic spot, this 38 m2 cottage is ideal for the big wedding night or the special anniversaries. The cottage houses 2 people and includes a bedroom equipped with a TV, pillows and comforters. In the middle of the cottage is a cozy living room with a corner sofa TV and a stereo. 50-60 m2 cottages with phenomenal view that houses 5-6 people. There are two bedrooms that houses five people which are equipped with comforters and pillows. The cottages have a living room and dining room, which makes it ideal for families. The living room is equipped with a sofa, a TV and a Stereo. The cottage also comes with a fully equipped kitchen, tableware for 6, Microwave oven, and a barbecue propane grill. The cottage has a bathroom with shower and a hot tub. A beautiful view over South Iceland including Hekla and Eyjafjallajokull. To Uthlid is about 100 km asphalt road from Reykjavik. Drive road nr 1. Then turn left road 35 before you arrive Selfoss. Then turn left road 37 via Laugarvatn. 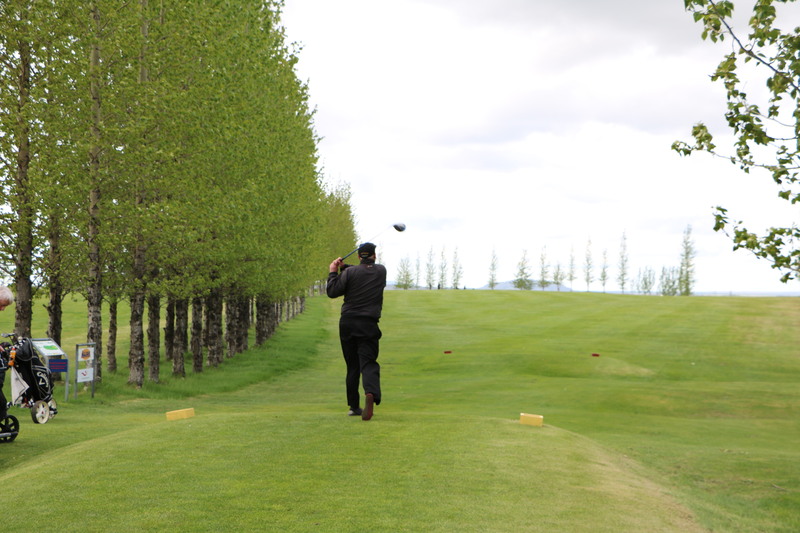 In Uthlid is a nine hole golf course open in the summer time usually from the end of May to the beginning of October. The course is par 35, 2470 meters on yellow tees and 2118 on red tees.